Pssst! 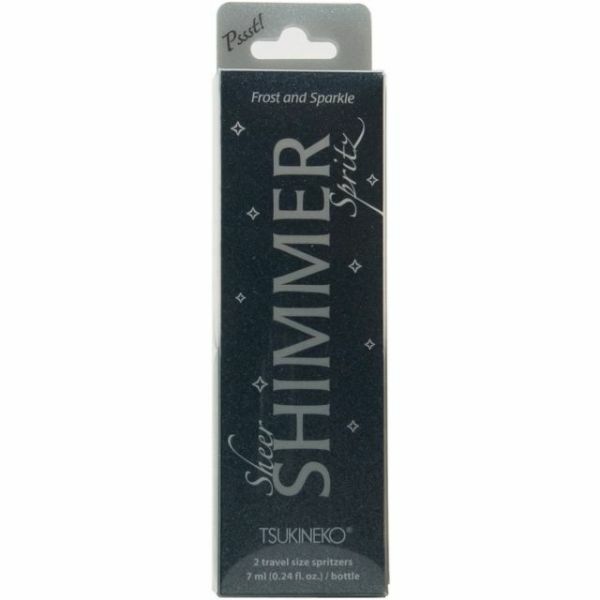 Sheer Shimmer Spritz .24oz 2/Pkg - TSUKINEKO-Psst! 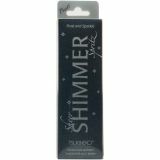 Shimmer Spritz 2pk. Add some shimmer to all of your crafting projects! This package contains two 7ml spray bottles of shimmering spritz. Available in a variety of color combinations: each sold separately. Imported.